Nintendo Switch Finder - Best source to find a SNES Classic & Nintendo Switch in stock! NES Classic in Stock Alerts are Now Live and Available! Here is where you can get one! Update 4/14/19: Looking for a Sega Genesis Mini? Here is the best in stock tracker! 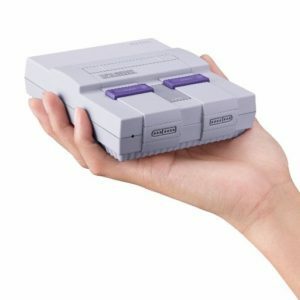 Update 6/28/18: This site is now tracking NES Classic! Sign up for FREE Nintendo Switch in stock notifications to find out when the system is back in stock! After Nintendo’s announcement, pre-orders began at retailers for both the grey and neon versions of the Nintendo Switch Console! Most pre-orders are not sold out but my alerts will keep you updated when the system is back in stock and available for purchase online. There are many retailers I am tracking including those listed below. Nintendo Switch has been selling out fast and I recommend following these 3 ways to find a Nintendo Switch in Stock. 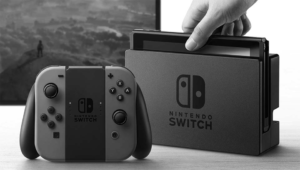 Author bloggerPosted on January 13, 2017 April 15, 2019 Categories Nintendo Switch Info3 Comments on NES Classic in Stock Alerts are Now Live and Available! Here is where you can get one!